The best-selling, award-winning biography of one of history's most fascinating and tragic women. 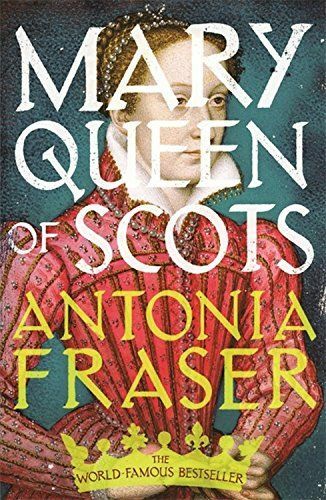 Mary Queen of Scots passed her childhood in France and married the Dauphin to become Queen of France at the age of sixteen. Widowed less than two years later, she returned to Scotland as Queen after an absence of thirteen years. Her life then entered its best known phase: the early struggles with John Knox, and the unruly Scottish nobility; the fatal marriage to Darnley and his mysterious death; her marriage to Bothwell, the chief suspect, that led directly to her long English captivity at the hands of Queen Elizabeth; the poignant and extraordinary story of her long imprisonment that ended with the labyrinthine Babington plot to free her, and her execution at the age of forty-four.